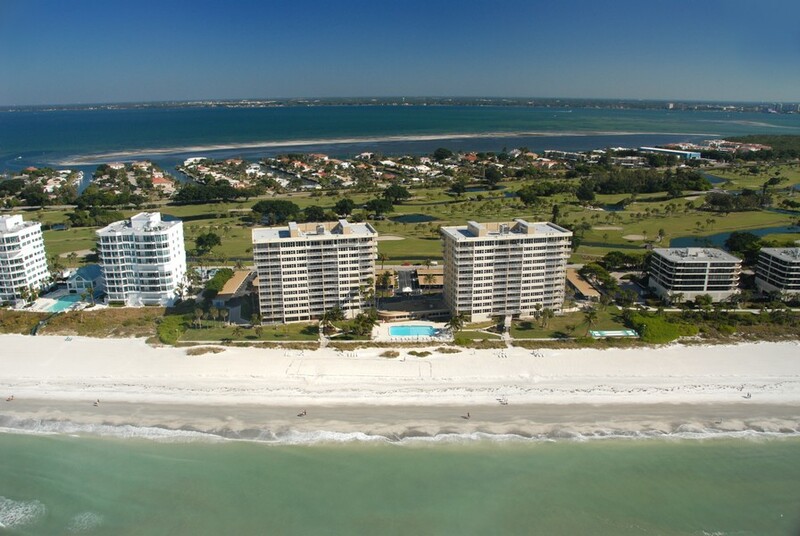 Uninterrupted views of the beach, white sand and the bay behind you is what brings people to Longboat Key Towers in Sarasota. The brand new fitness facility and the gorgeous steam room, heated pool and spa are all appealing, but it’s the views that make people want to call this luxury tower home. Imagine waking up each morning to your tall windows overlooking the water. 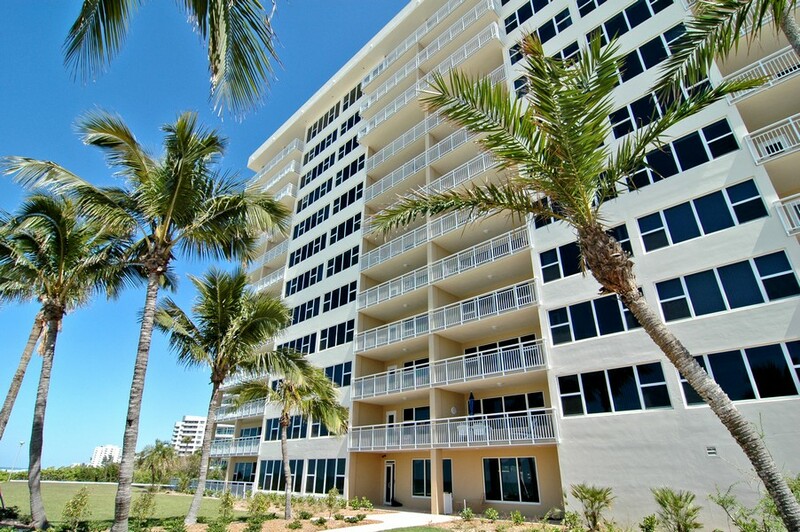 You can watch the sun come up or go down depending on which side of the building you reside, but you’ll always have a breathtaking view of the beach. There is nothing in life missing in this beautiful building, except for you until you choose to call it home. 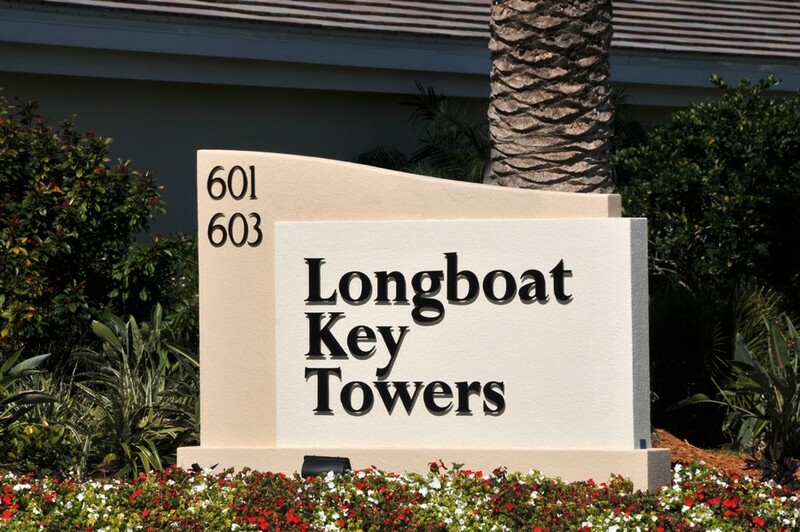 Read more about Longboat Key Towers. To say that this place is near the beach is an understatement. 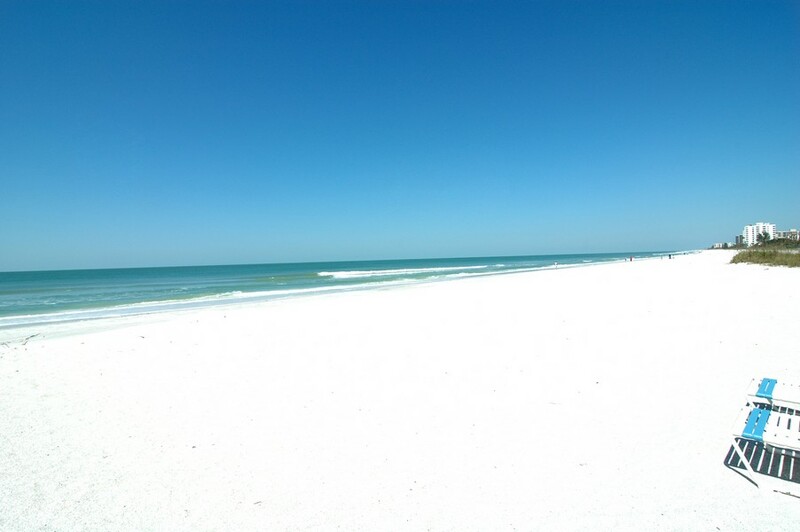 Some people have grassy backyards perfect for a game of football or hide and seek, but the beach is your backyard. 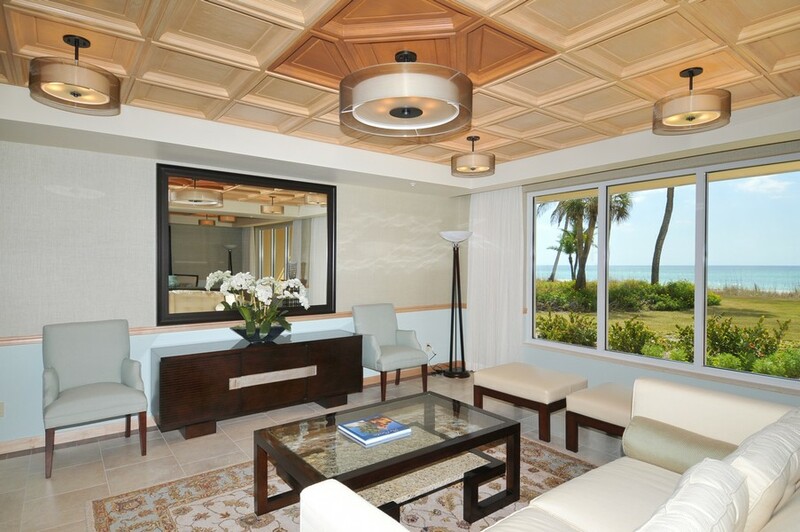 It’s perfect for a game of beach volleyball or an afternoon whiling away in the sun reading a book. Imagine evenings spent at home debating whether or not to cook or to take a quick walk to one of the many restaurants nearby. The most difficult decision you’ll make is whether or not to choose one with a water view or another one with a water view. 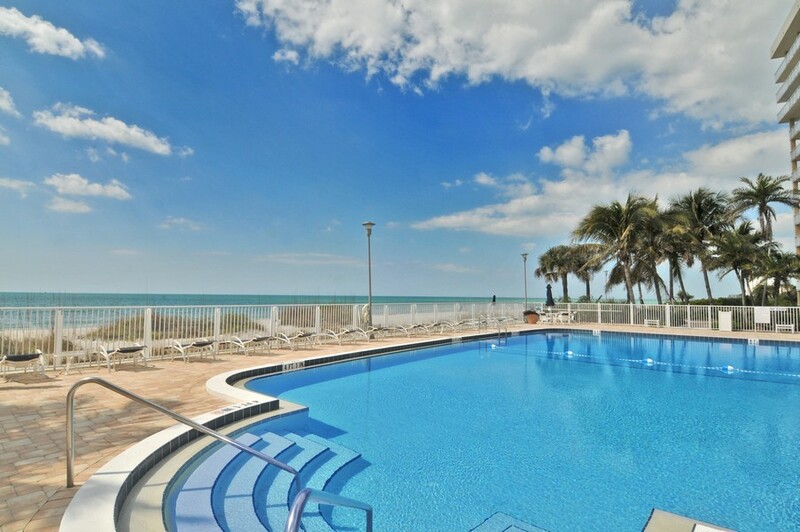 Life at the Longboat Key Towers is simple. It’s elegant and upscale, and it’s everything that you imagined your life being when you dreamed of the perfect home for you and your family. 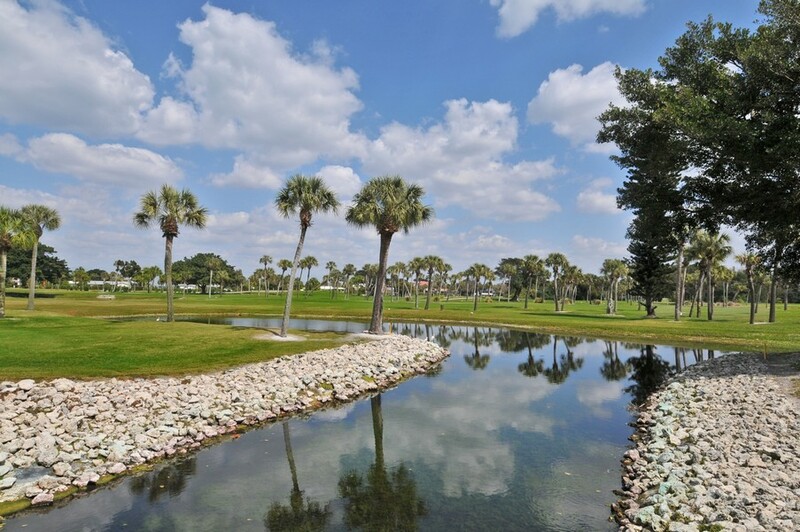 Close to golf courses, multiple public beaches and your own private beach, there is nothing that you’re missing living here. Life here is everything you want. Near downtown Sarasota, you’ll find arts and literature, theaters and the opera. There is local shopping and high-end shopping throughout the community, making it possible for you to find anything that you might ever dream of owning within just a few minutes of your own front door. Life here is not for those who do not enjoy socializing and living the dream. 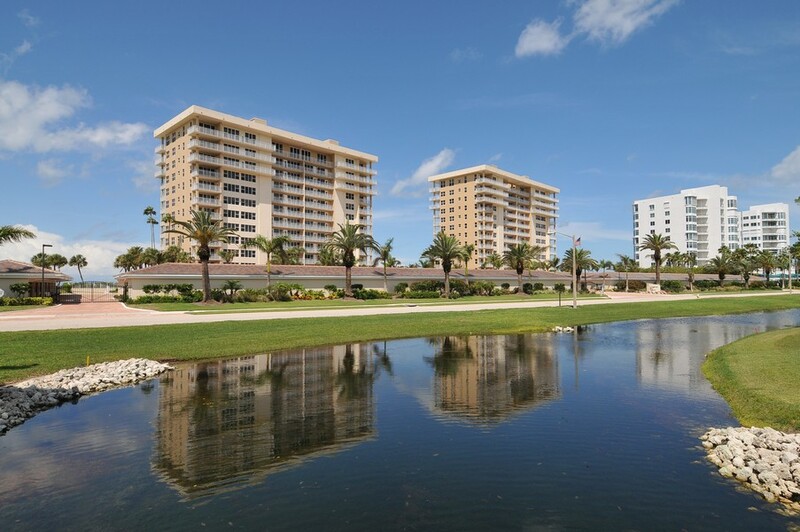 Longboat Key Towers is everything you’ve ever wanted in a home, which is why so few are for sale.